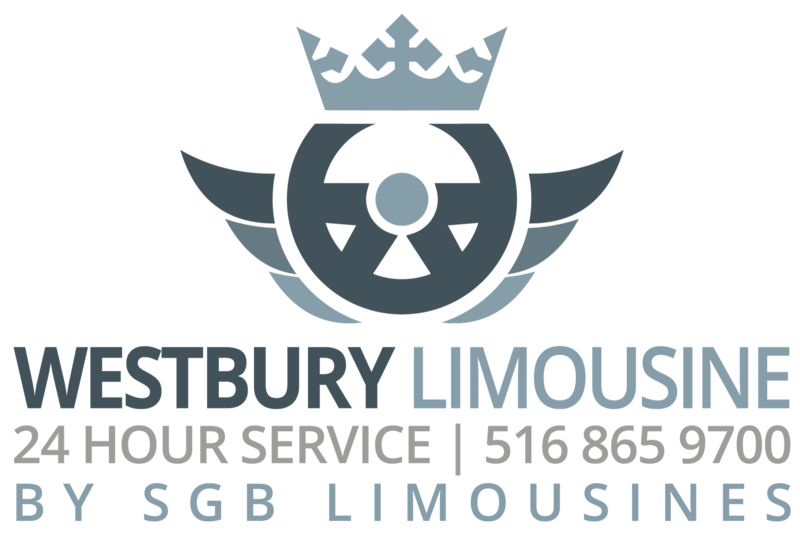 Westbury Limousine Service is Long Island’s premium limo and town car transportation provider. We offer; clean cars, reliable on time pickups, and courteous and professional drivers. Call us today at (516) 865-9700 to reserve your car today. If you’ve taken a flight, then you surely know about John F. Kennedy Airport. Called JFK for short, this NYC airport is not only one of the busiest in the country, but also in the world. With that in mind, getting to JFK’s Belt Parkway location from Rockville Centre on time for your flight can be a challenge, but not when you choose S&G Limousine as your transportation provider. 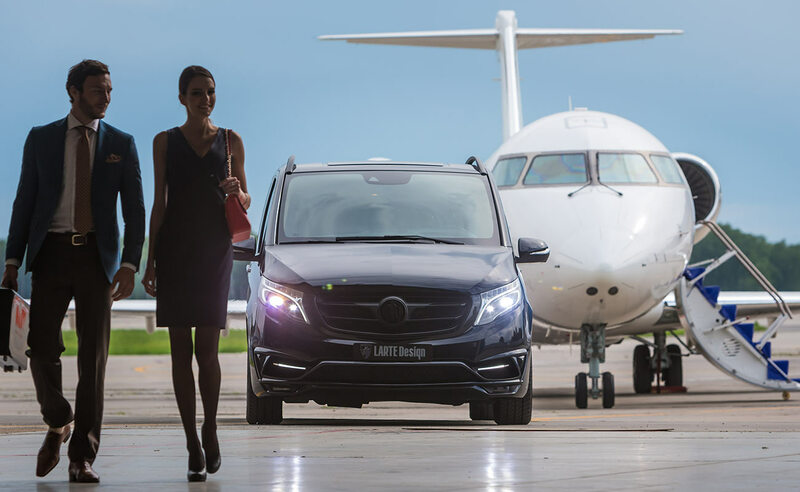 We’re available for both arrivals and departures and are a dependable solution for high-class limousines, town cars, and other upscale transportation options. Reliable, professional, and with attractive prices, let us take care of your next trip to or from JFK Airport. © Westbury Limousine Inc. | All Rights Reserved.